We realize that wedding photography is a big investment, however we can assure you that we are delivering top-notch service that you won’t receive with a low-cost photographer. We hear time and time again stories of couples that wish they hadn’t skimped on their wedding photographer after receiving less than stellar results. We only take on a limited number of weddings each year, allowing us to give more personal service to our couples before, during and after their wedding day. Photography should be one of your biggest wedding day investments. According to the Brides American Wedding Survey from 2018, the average wedding costs approximately $44,105, has about 167 guests and a suggested photography budget of 15%. That’s over $6,600. You may be wondering, ‘why so much?’ After your wedding day is over the photographs are all that remain. The photograph of your dad tearing up as he walks you down the aisle. They way your groom looked at you the first time he saw you in your dress. The way your grandma hugged you as she congratulated you. All those high school and college friends that came to celebrate you. Details of your bouquet, jewelry and shoes. Your first dance - and all the moments in between. It is money well spent. Working together for each and every wedding we photograph means we not only photograph various scenes from 2 angles, but more importantly, it allows one of us to photograph the big picture, while the other is on the lookout for all those special little moments and details otherwise unseen or soon forgotten. We have a well choreographed routine when we work together and can predict each other’s next move. Before your wedding, we work closely with you to find vendors, such as the perfect DJ, hair and makeup artist, or videographer. We have built strong relationships with venue owners and managers and can work with them to make your day all you ever dreamt it will be. 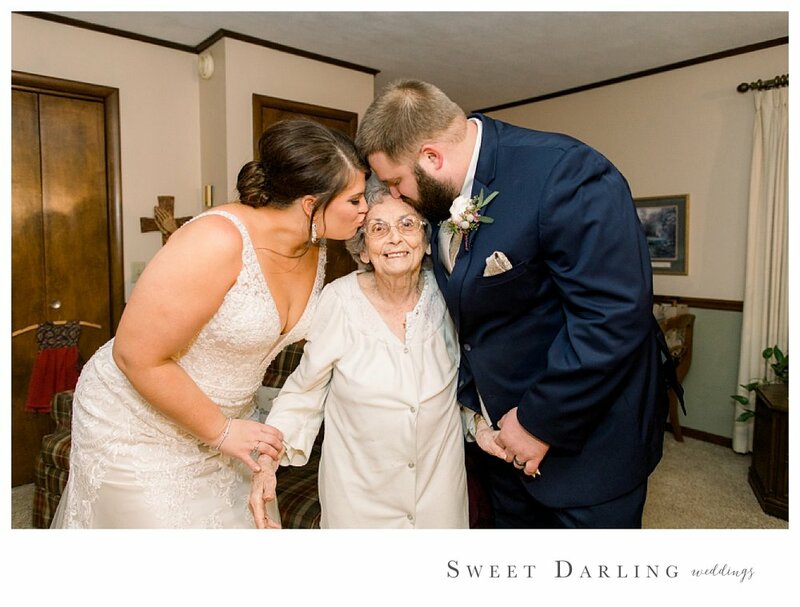 We will meet with you and your groom and/or mom to go over all the details you have planned, making sure that nothing goes unnoticed or un-photographed. We will build a photography timeline to assure that your day goes smoothly, and that all you need to worry about is having the time of your life. On the day of your wedding, we will show up fully committed to you, your family and guests, ensuring that all of your photography requests are fulfilled. We will of course capture the big moments, but also those little moments in between. Whatever your day throws our way we will be able to handle, whether its gale force winds, rain, dense fog, bright sun, etc…we are prepared and knowledgeable on how to handle the situation. 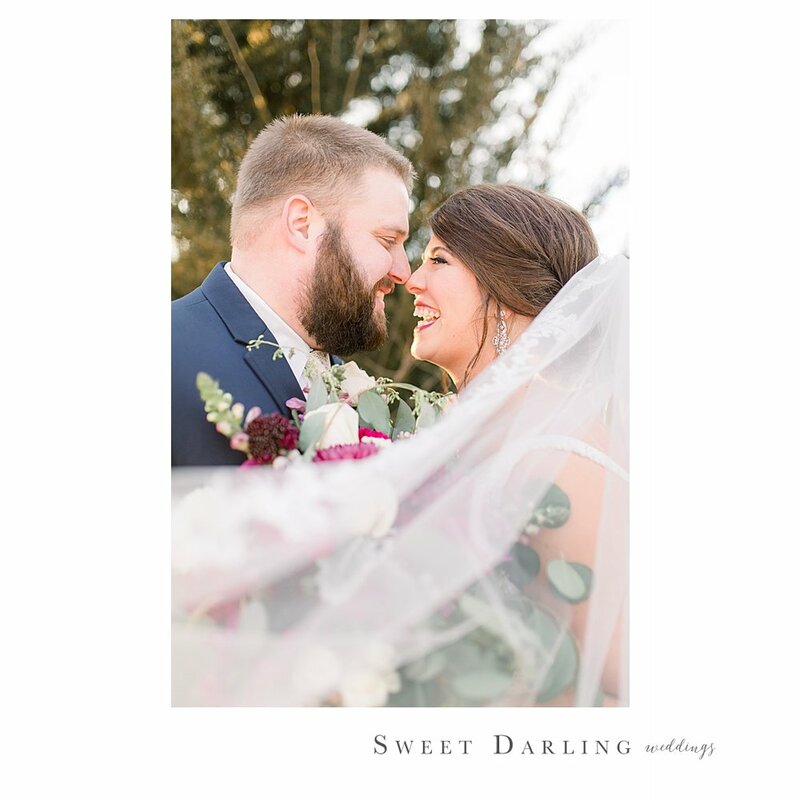 Before leaving your wedding, we will have backed up your images in multiple locations, with at least one copy going home with Kristin and the other with Heather. Images are backed up on the cloud, adding an extra layer of insurance that your memories are protected. The hard work comes after the wedding when we start the numerous hours of carefully culling through thousands of images for the best of the best, hand editing each image to ensure quality, and designing the first look of your heirloom album. Our work is a reflection of the hard work and dedication we put in to each and every wedding. 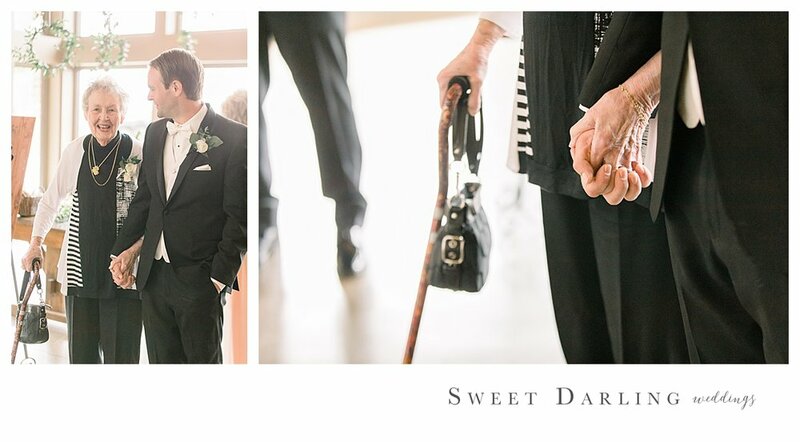 We are creating photographic memories for our couples and for future generations to cherish. Each year we spend hundreds of hours investing in education to better serve our couples, constantly working to bring our skills to the next level, or learn something new the we can add to our bag of tricks. We are not satisfied with good enough, we work to be the best. 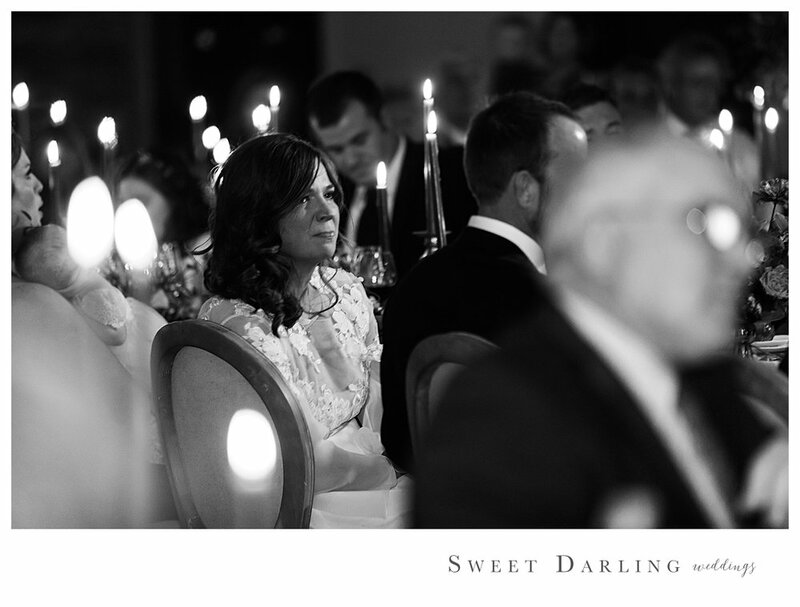 Photographing weddings is our passion and if you are ready to chat with us let us know. We look forward to learning more about you and getting the ball rolling! 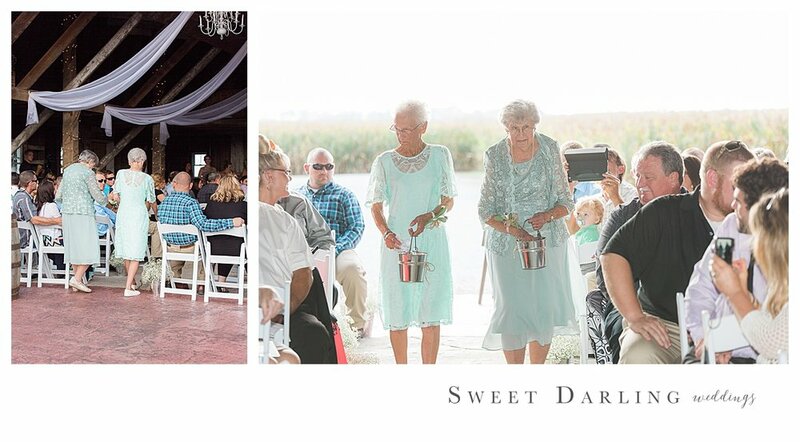 We love how the bridesmaids were looking on as Tyler & Abby had their first look. The emotion from Tyler as he sees his bride for the first time was so sweet! The father of the bride speech at Madison & Michael’s wedding was so emotional. That single tear running down Madison’s thumb gives us all the feels. We all know the flower girl(s) steal the show - and it’s even more true when the the flower girls are the bride and groom’s grandmothers! Our groom, Dan had all the moves on the dance floor. We had so much fun documenting his epic dancing! Our hearts melted over this spontaneous moment of laughter between Nick & Elizabeth! When there’s a pool at your reception, someone might dare the groom to jump in. 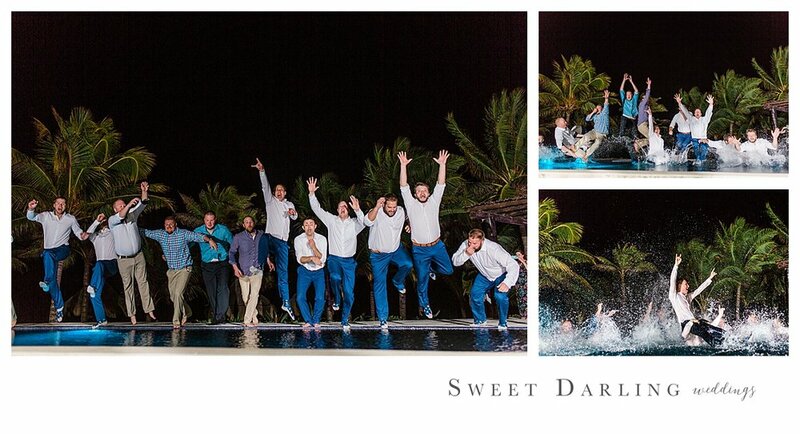 When the groom is game, he’ll dare his friends to jump in with him. When they accept the dare you give your photographers a couple minutes to set up the perfect shot. Challenge accepted. One of us usually has a zoom lens on our camera, while the other has a wider angle lens. This allows one of us to capture the wholes scene and the other to get the closer details. 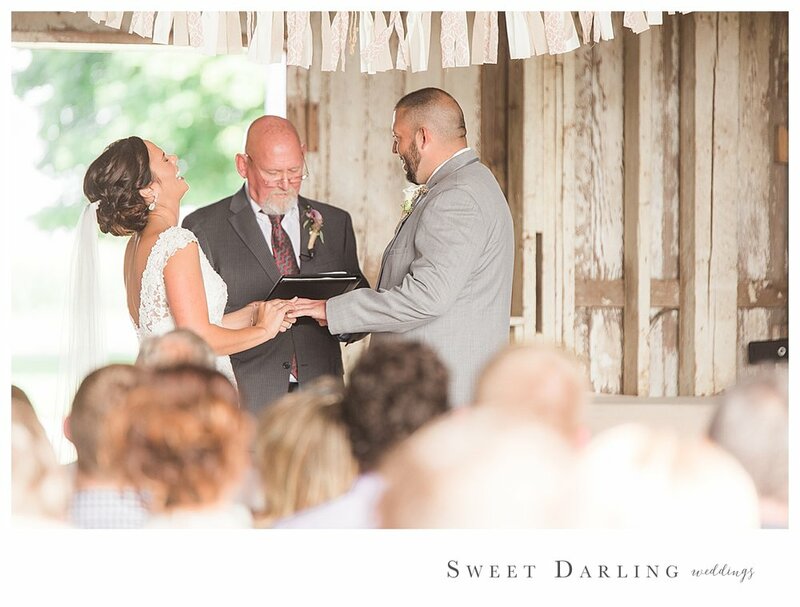 We LOVE when there is a moment of pure laughter during the wedding ceremony. What a special moment between our groom Andrew and his grandma before he ushered her into her seat. We’re betting he held her hand like this when he was a little boy too. 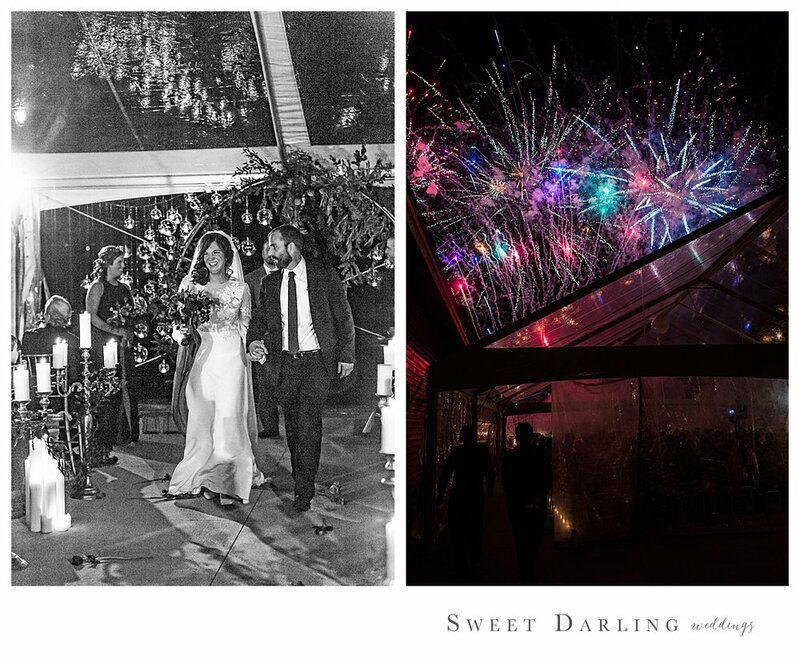 Sparkler celebration - we’ve got you covered! Crazy friends celebrating your big day, yep, we cover that too! 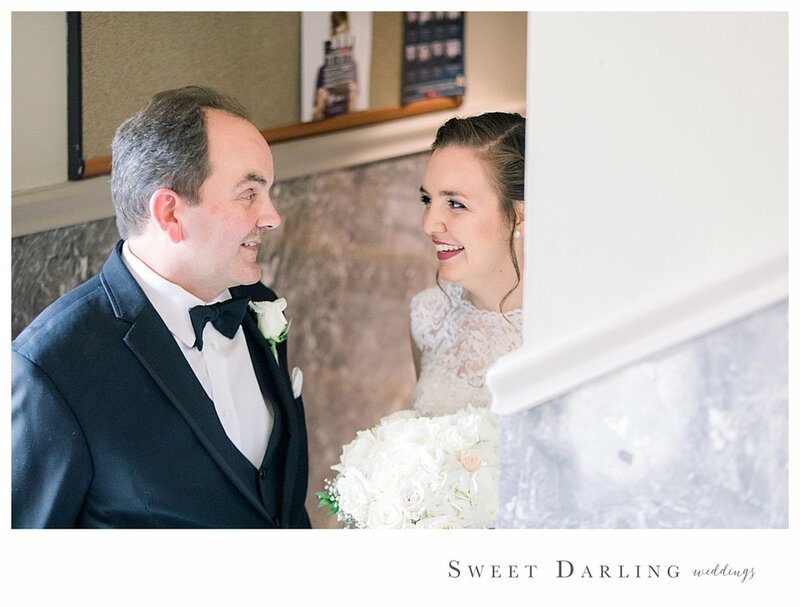 One of our favorite things to photograph is the special moments between a dad and his daughter before walking her down the aisle. Two Photographers, Two Simultaneous Moments Captured. While one of us (usually Kristin) takes the family portraits, Heather is able to capture beautiful moments like this between family members as they are all gathered waiting their turn for the posed portraits. We still tear up every-time we hear Annie’s dad’s heartfelt speech. Jack has a way with words and a love for his daughter that every girl deserves. 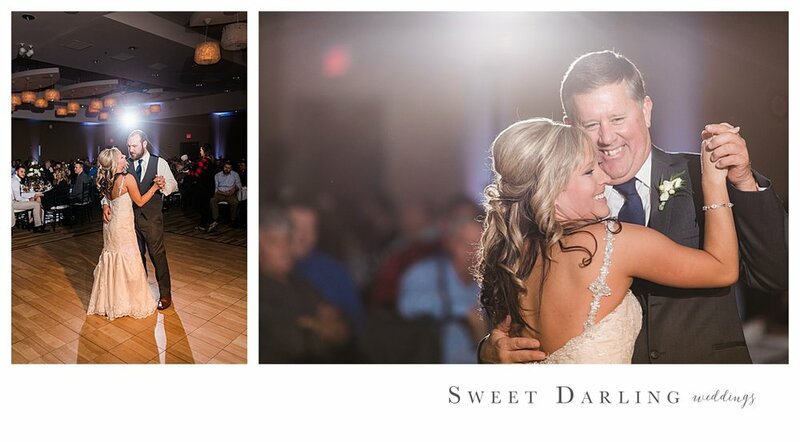 Garth Brooks said it best, “Holding you I held everything.” Gosh we love first dances. Morgan will always cherish these pictures of her dad walking her down the aisle - as will her daughters. Dalton has friends who have stood beside him for better or worse - and they have seen the worst. What an amazing group of friends, and what a moving Best Man speech.